According to the human body. Eyes are one of the most delicate organs. So we have to take care of it very precisely and consciously. 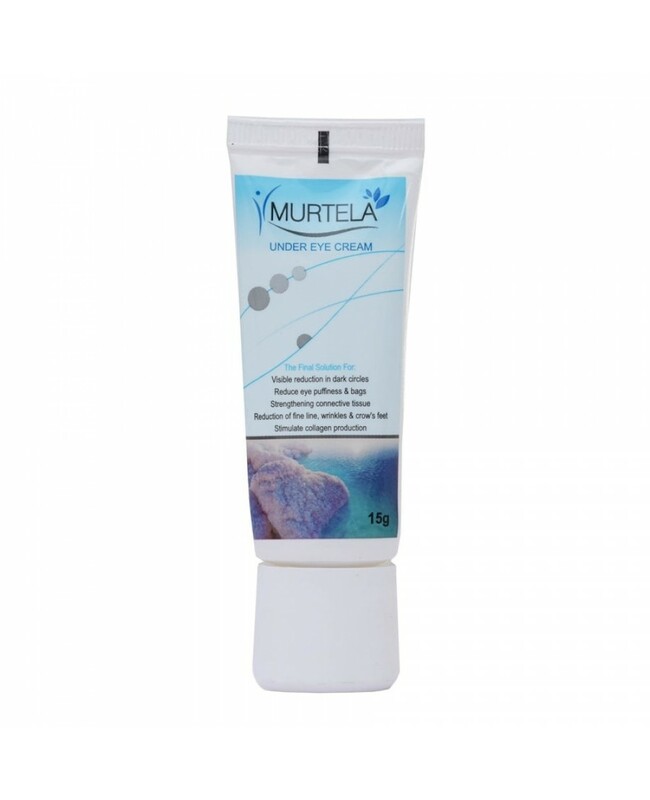 It is a proven thing when it comes to eye care we take things very seriously. Either it is contact lenses or an eye cream. 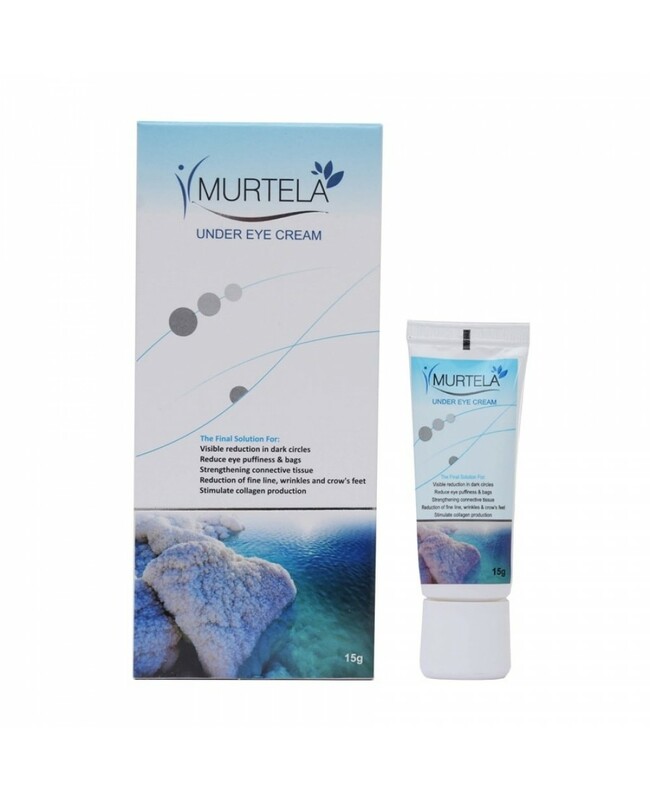 So we bring you Murtela under eye cream which consists of several natural ingredients that remove fine lines and dark circle without harming anything. 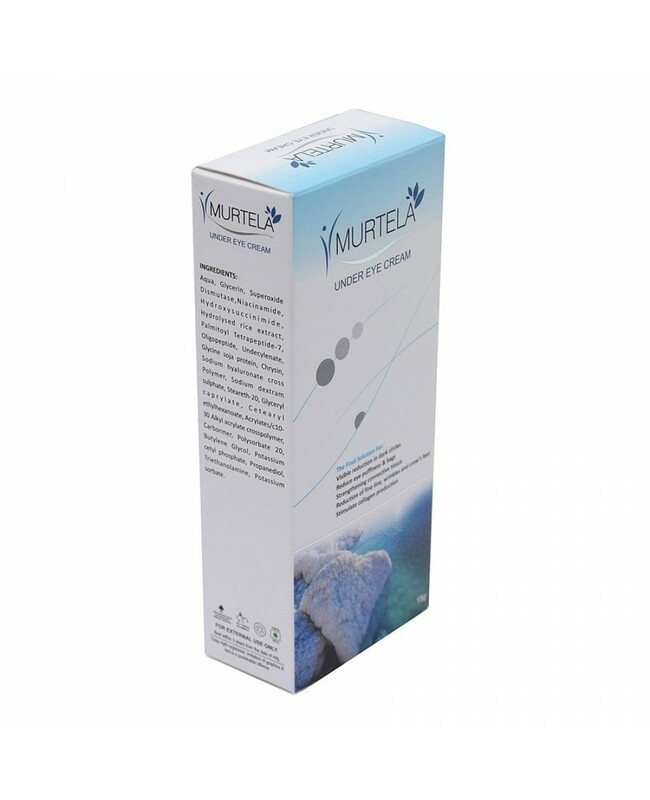 Reduce fine lines and wrinkle problems. 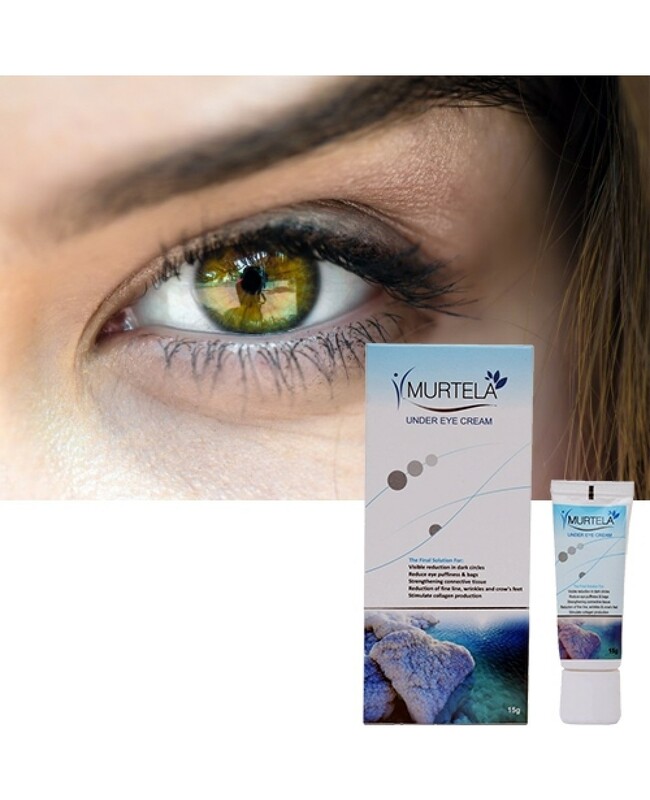 Aqua, Glycerin, Superoxide, Dismutase, Niacinamide, Hydroxysuccinimide, Hydrolysed Rice Extract, Palmitoyl Terapeptide-7, Oligopeptide, undecylenate, Glycin Soja protein, Chrysin, Sodium Hyaluronate Cross Polymer, Sodium Dextram Sulphate, Steareth-20, Glyceryl Caprylate, Cetearyl , Ethylhexanoate, Acrylates/c10- 30Alkyl acrylate Crosspoylymer, Carbormer, Polysorbate 20 , Butylene Glycol, Potassium Cetyl Phosphate, Propanediol, Triethanolamine, Potassium Sorbate.